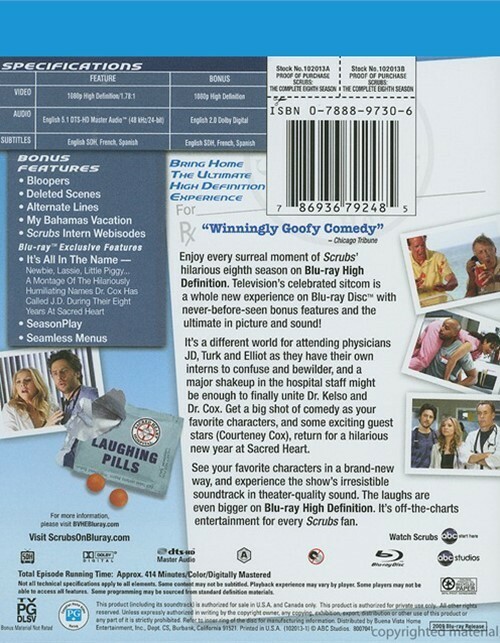 Enjoy every surreal moment of Scrubs' hilarious eighth season on Blu-ray High Definition. 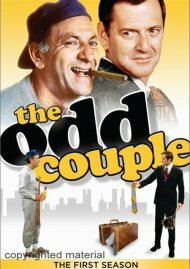 Television's celebrated sitcom is a whole new experience on Blu-ray Disc with never-before-seen bonus features and the ultimate in picture and sound! 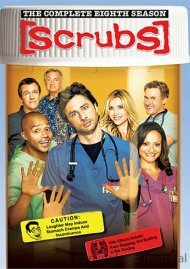 It's a different world for attending physicians JD, Turk and Elliot as they have their own interns to confuse and bewilder, and a major shakeup in the hospital staff might just be enough to finally unite Dr. Kelso and Dr. Cox. 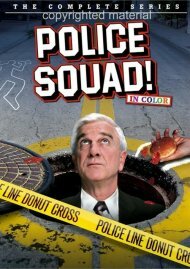 Get a big shot of comedy as your favorite characters, and some exciting guest stars (Courteney Cox) return for a hilarious new year at Sacred Heart. See your favorite characters in a brand-new way, and experience the show's irresistible soundtrack in theater-quality sound. 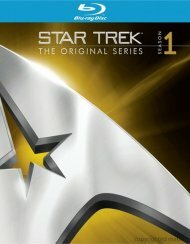 The laughs are even bigger on Blu-ray High Definition. It's off-the-charts entertainment for every Scrubs fan. Length 6 hrs. 54 mins. 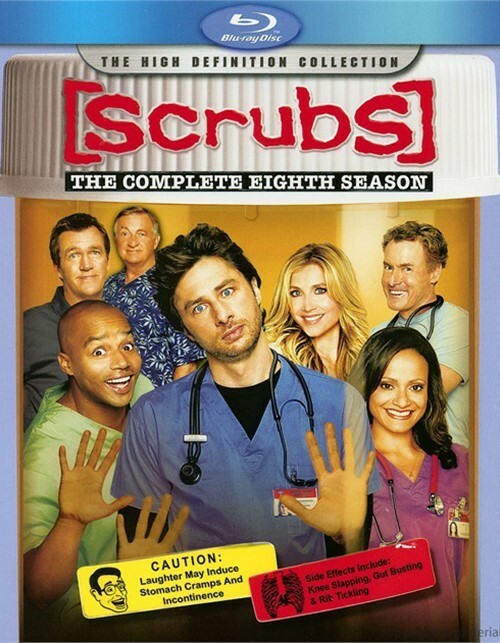 Review "Scrubs: The Complete Eighth Se"
Reviews for "Scrubs: The Complete Eighth Se"